Egypt’s state security prosecutor ordered on Monday the detention of 20 people for 15 days pending an investigation into their roles in protests at Cairo metro stations last week after the government raised fares, state news MENA reported. There were small but rare protests at metro stations across Cairo on Saturday after fares more than tripled for some commuters as the government tightens spending and implements measures to achieve IMF-backed economic reforms. Cairo has since deployed heavy security around stations to prevent further unrest. 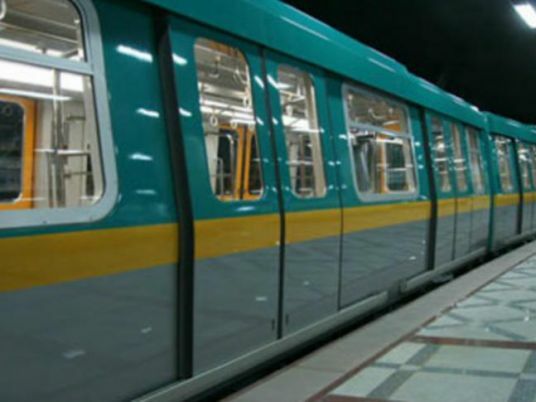 The metro system has accumulated losses of LE 618.6 million, according to MENA. On Sunday, a public prosecutor ordered 10 people accused of demonstrating to remain in custody for four days pending investigations into illegal protesting. Monday’s state security order brought the number of people jailed so far as part of the metro protests to 30. The state security prosecutor is also investigating the 20 individuals for working with an organization “established outside the provisions of the law,” according to MENA, a likely reference to the outlawed Muslim Brotherhood, which some government officials have blamed for the demonstrations. Protests have become extremely rare in Egypt since a law passed in 2013 banned demonstrations not approved by the Interior Ministry, taking away a right earned in the 2011 uprising that toppled long-time autocrat President Hosni Mubarak. A charge of illegally protesting can carry a prison sentence of up to five years. The government said higher fares were needed to keep the metro running and to finance extensions being built to serve more of the capital city’s 25 million people. More than three million people use the metro every day.